The Intel Compute Stick left us with mixed feelings at the end of the day. It’s a very cost effect device that has all functions f a basic PC and certainly won’t break the bank. When looking at the Intel Compute Stick you must realize that there were some tradeoffs that needed to be made to get something this small and inexpensive. You aren’t getting super-high end hardware, but you get a fairly robust feature set that makes for an easy plug and play Windows 8.1 device. At the end of the day you end the Intel Compute Stick was able to surf the web, stream videos and run Microsoft Office applications with ease. It’s only when you stated multitasking or that you remember that this is not the most peppy little PC and you need to have patience when asking it to do some hard work. If you are looking for a Windows 8.1 desktop PC experience that will work on any HDMI display for under $150 you don’t have too many choices. 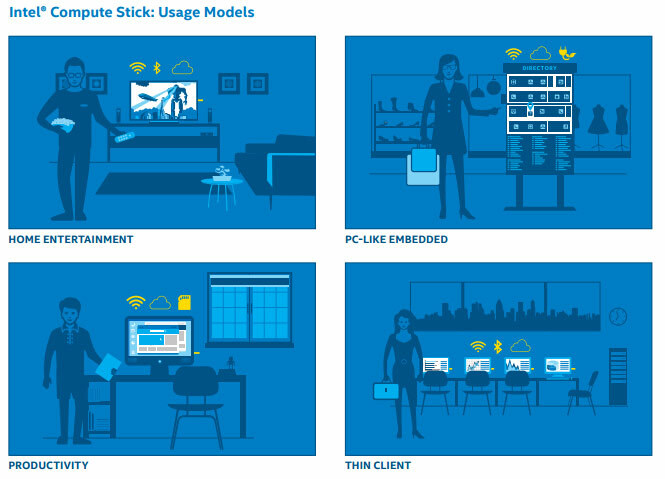 The Intel Compute Stick could be the solution to thin client, digital signage, point-of-sales (POS) and HTPC needs! As noted in the introduction we are using a pre-production Intel Compute Stick with early drivers and we ran into some serious issues with the integrated Bluetooth. 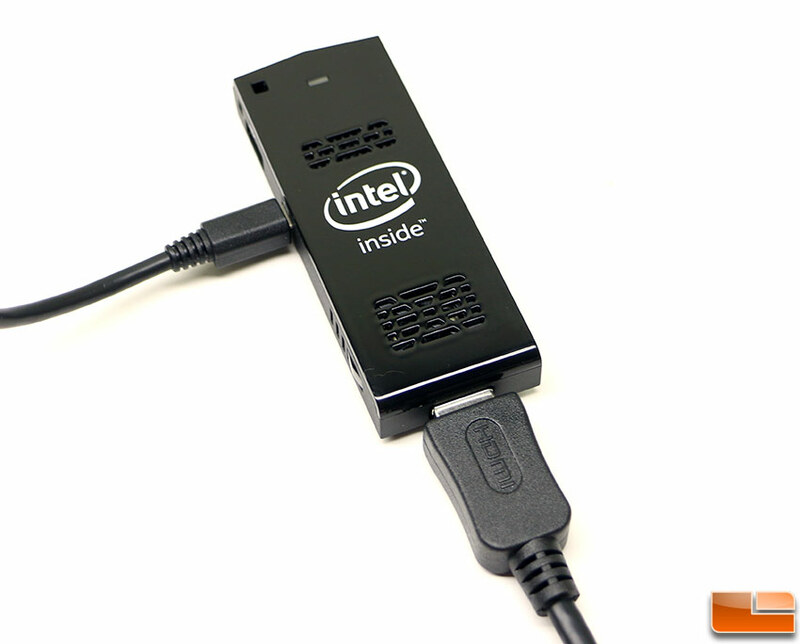 Since there is only one USB port on the Intel Compute Stick you’ll likely need to pair it with a wireless keyboard or mouse straight away. We got our Intel Compute Stick up and running using a wired Corsair K70 keyboard with a Bluetooth Wireless Gigabyte GM-M7700B mouse, but ran into some pretty severe issues. For example whenever the CPU was under a heavy load or the Wireless Internet connection was being heavily used we discovered the Bluetooth connectivity would drop and leave us without a mouse. Sometimes the Bluetooth mouse wouldn’t connect again and we finally just gave up trying to use Bluetooth altogether. Intel is aware of this issue and is working on a new driver that fixes the issue, but with the retail availability of the Intel Compute Stick happening within the month they are on a tight deadline to figure it out. It appears that Intel designed the Compute Stick to work with an RF mouse/keyboard combo set and that is what we suggest you use. 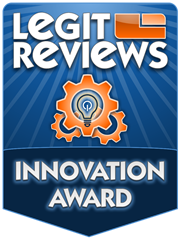 We had no issues with the RF mouse/keyboard combination that worked off a single USB port and that is what we recommend. 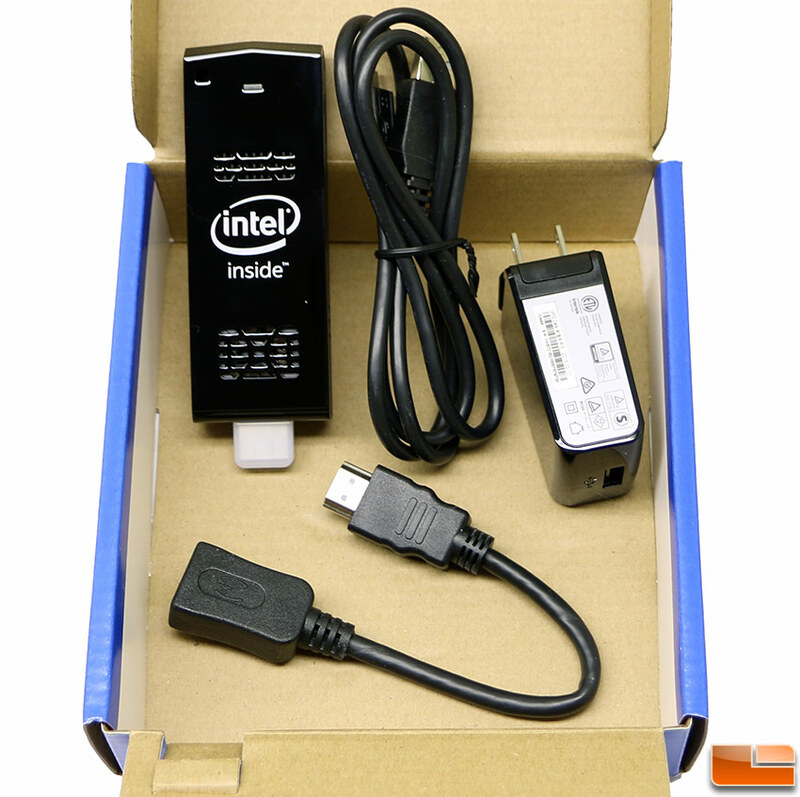 Since the Intel Compute Stick is small enough to fit in your pocket and be transported around the world it stinks that you need a keyboard and mouse to go along with it. Someone needs to make a good keyboard/mouse app for smartphones that will connect via Bluetooth or RF to make this truly a portable device as you really can plug it into any HDMI display and have a PC in seconds! When it comes to pricing you are looking at $149.99 Plus Shipping for the Intel Compute Stick with Windows 8.1 that is being sold under part number STCK1A32WFC. That price includes Windows 8.1 32-bit and it is pre-installed, so you end up with something that many would consider in the impulse buying price range. People in developing countries that are looking for an affordable PC that can get them online could be one demographic that Intel can really tap into with the Compute Stick. The Intel Compute Stick is a great first generation product and we like to see innovations like this coming out of Intel. We can only hope that they solve the Bluetooth 4.0 issues with driver updates or in future generations as that was our biggest grip with the unit. Legit Bottom Line: The Intel Compute Stick isn’t the fastest PC around, but it gets the job done!